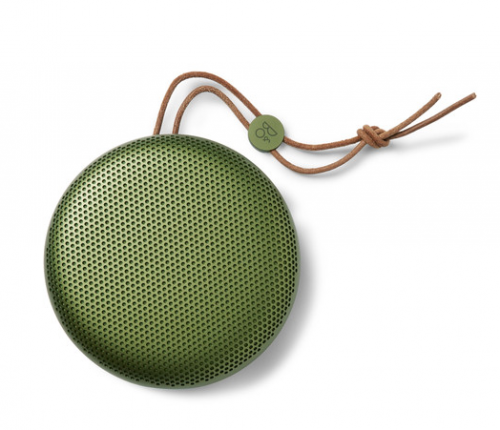 Designed to fit in your hand or slip into the pocket of your bag, B&O Play’s ‘BeoPlay A1’ portable speaker doesn’t lack in crisp 360-degree sound. It’s equipped with a 24 hour battery life when fully charged and has an aluminium subwoofer for a more powerful bass. This is a great find for your travels or poolside or in a cabin and you can go HERE now to get one and learn more of the features.